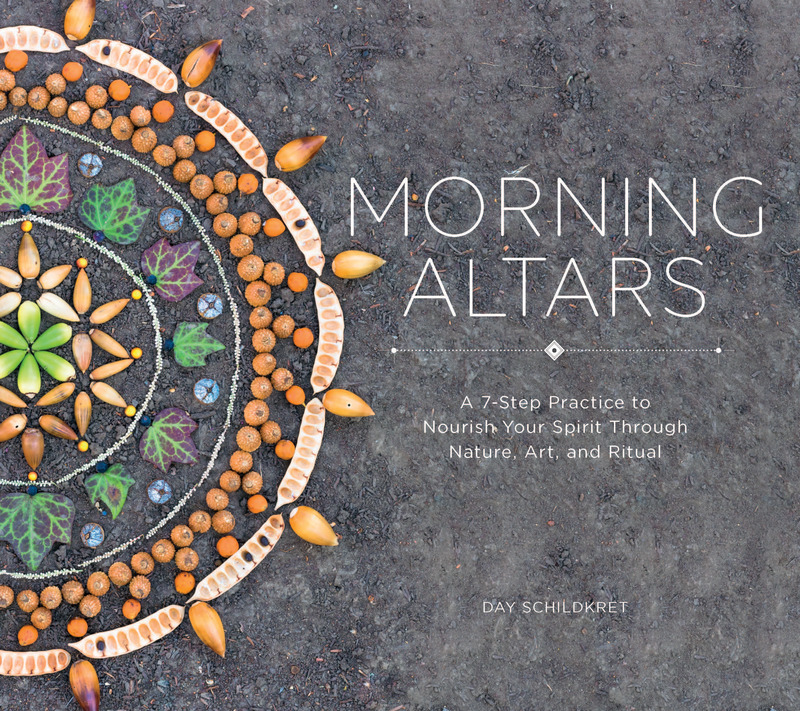 Day Schildkret is an earth artist, educator, and public speaker who teaches workshops internationally for communities, festivals, and corporations, as well as mentoring individuals in their creative life purpose. His work, which focuses on why creative living, beauty making, and impermanence are needed now more than ever, has been featured in Vice, Buzzfeed, Well + Good, Spirituality & Health, and elsewhere. He lives in California’s Bay Area.